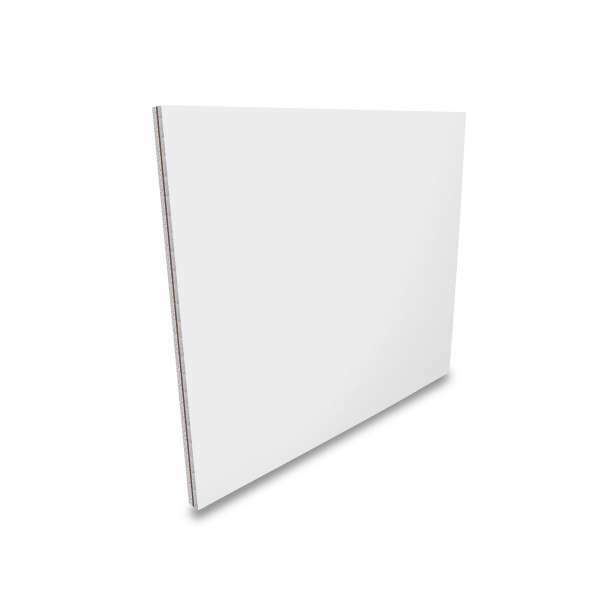 Product information "Reinforced Flat Door Panel"
Tough flat panel with MDF reinforcement inside a Polystyrene infill sandwiched between UV stable PVC-u sheets. 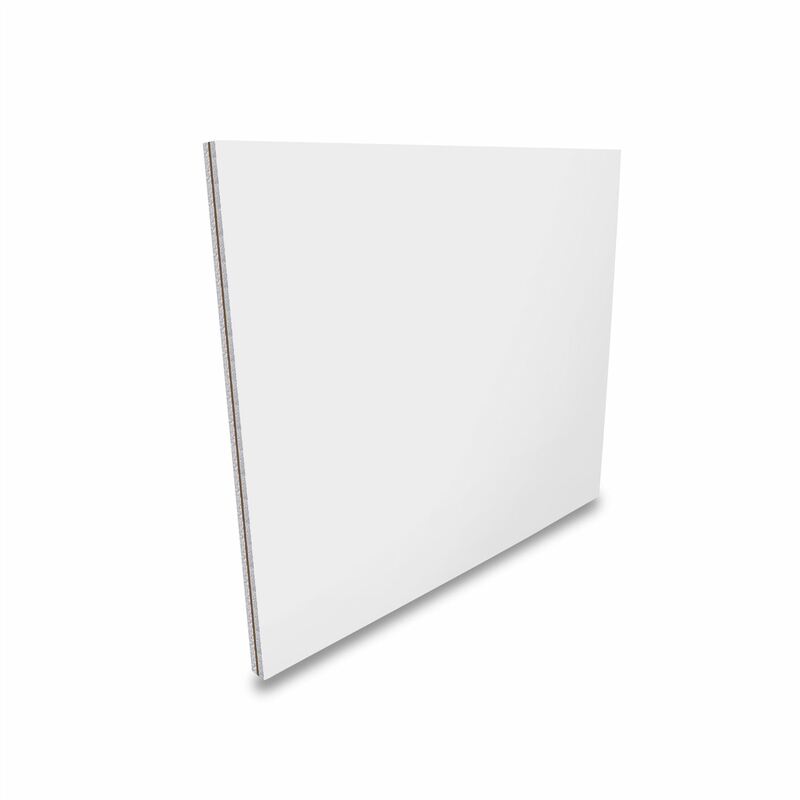 White with attractive smooth finish these half panels are easy to cut and fit. 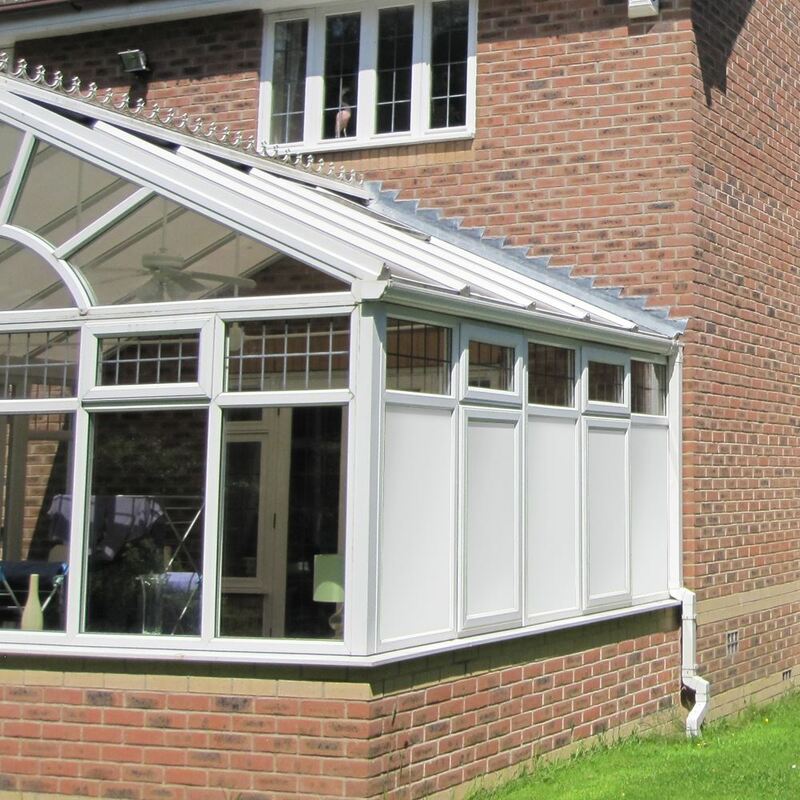 Commonly used to replace damaged panels in PVC-u and aluminium doors or conservatory frames and to blank off unwanted glazed panels. A non-reinforced version of this panelis available if increased security is not essential. Manufactured in accordance with BS 476 Part 7 - Spread of Flame Class 1 and BS 4735, with self-extinguishing fire retardant materials and fullfils Part L Building Regulations. Standards Compliance Part L Building Regulations, BS 476 Part 7 - Spread of Flame Class 1, BS 4735. 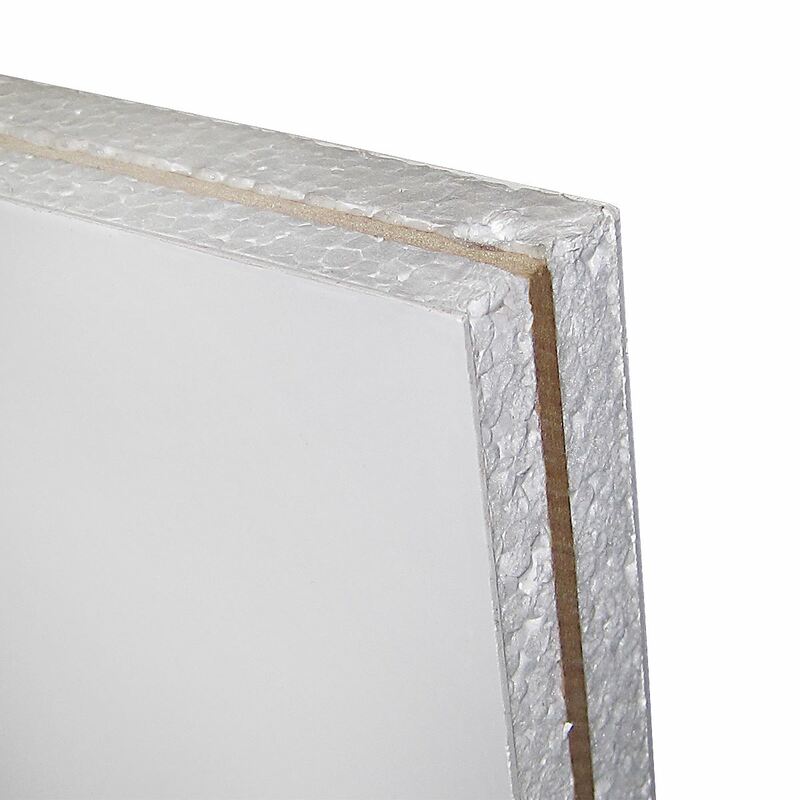 Fitting the panels is fairly straight forward but we offer 5 useful pointers to bear in mind.  Leave protective film in place to prevent scratches during handling. Be sure to peal off before fitting, or peel back from the edges, so that it does not get trapped by the beads. A decorators paint scraper or similar tool can be used to remove any beads. When removing, it is easier to start with the longer ones. When replacing beads, the longer ones should be done last. As you remove beads, mark the back of them to identify where they came from (ie. top, right, bottom, left) as they should be put back in the same position. When measuring and cutting to size, remember the phrase 'measure twice - cut once'. Be sure the measurement is correct as a cut can't be undone. Fine toothed handsaw or jigsaw blade is most suitable for cutting the panels. Soft headed hammers can be used to encourage reluctant beads to go back in when they are fitted nice and tight. Remember that cold temperature can make PVC-u brittle. 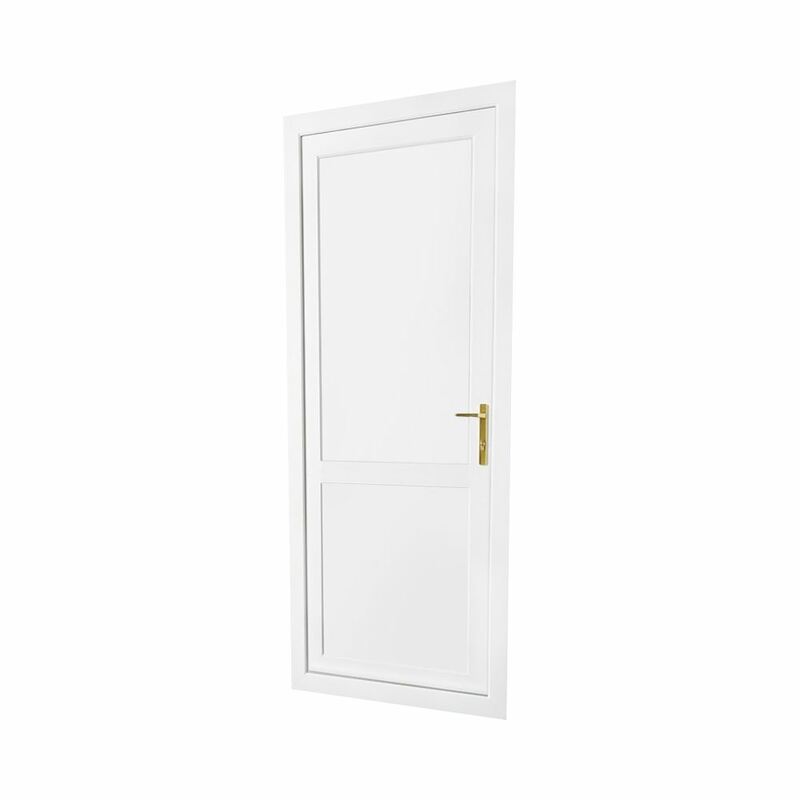 Related links to "Reinforced Flat Door Panel"
Customer review for "Reinforced Flat Door Panel"
We are always happy to help with sales or technical enquiries. A company you can trust!